This is a local home, which you may have seen if you have been towards Motueka lately. 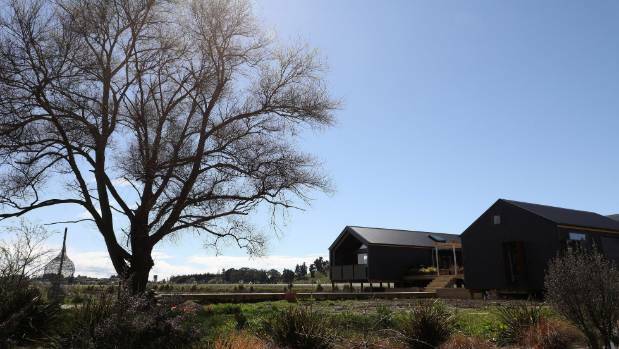 It was also featured on the New Zealand Grand Designs TV show. It is great to see technology that has been around for a long time, finally being used in more homes to achieve better results at better prices. Heating and cooling have always been an economic and health issue for homes around New Zealand, and there are other ways to solve these issues. Glad to see people trying something new. Do you have questions about your dream home, contact us now to talk details and request a quote. This post was written by the SimpleStuff Marketing Team. SimpleStuff is a boutique web services company, started by brothers James & Jared. We write copy for clients that is helpful to their audience, SEO and brand. Contact us now to see if your brand is right for us. Have a look through some of our jobs and these articles about things made with panels!